Last week I asked, what car is this? You would take it outside to pray. Clue – fugly. 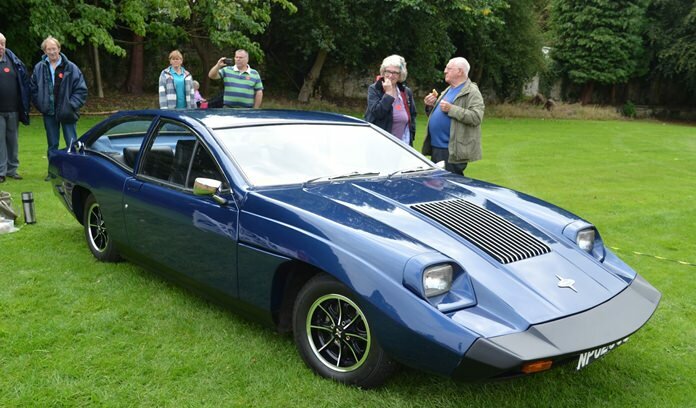 It was the Marcos Mantis. So to this week…The names Lee Iacocca and Carroll Shelby and a famous race all came together with what car? No clues, there’s enough already. For the free beer at the car Club meeting, be the first correct answer to email [email protected] or [email protected] . Good luck!